The CHOICES brand provides a range of coloured windows, doors and conservatories using the market leading RENOLIT foils. CHOICES foiled profile provides the authentic alternative to timber, eliminating the associated high maintenance problems. We offer not only a choice of profiles and a choice of colours for our windows and doors, but also a choice of conservatories with matching roofs, Solidor composite doors, moulded and flat panels and even a range of foiled trims for that perfect finishing touch. 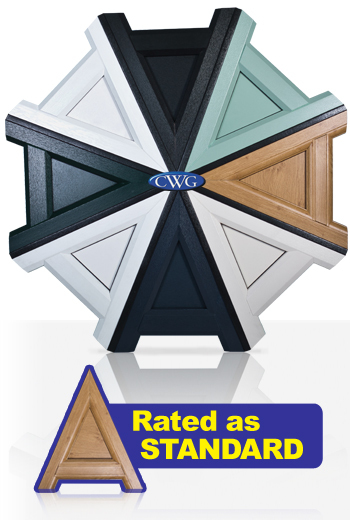 View our galleries of woodgrain and coloured windows, doors and conservatories below. Turners of Horncastle Ltd supply and install coloured windows, doors and conservatories in Horncastle, Lincolnshire and the surrounding counties.